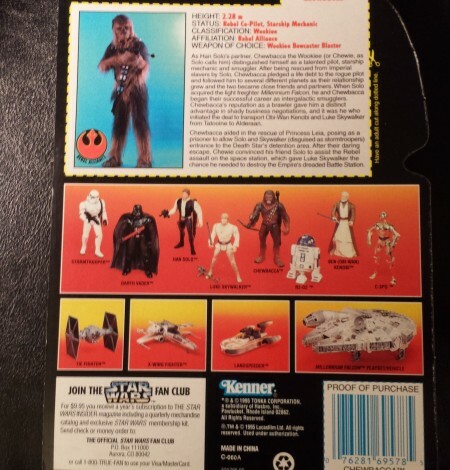 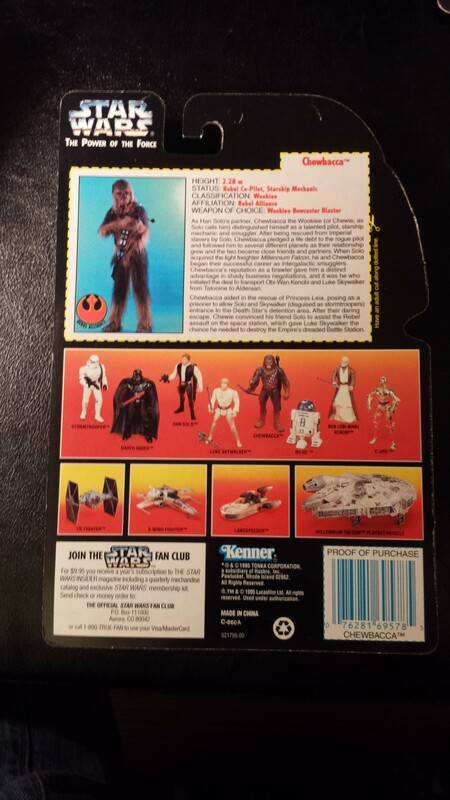 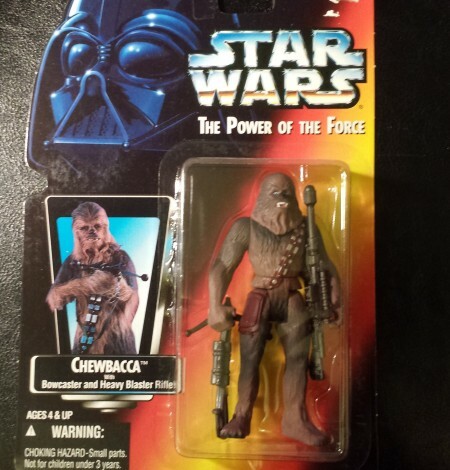 This Chewbacca action figure from the Power of the Force collection was autographed by actor Peter Mayhew who played the character in the films. 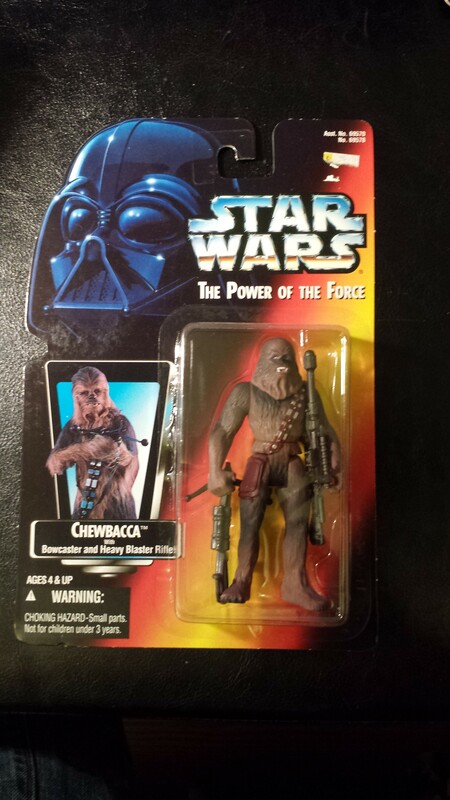 Accessories include a bowcaster and a heavy blaster rifle. 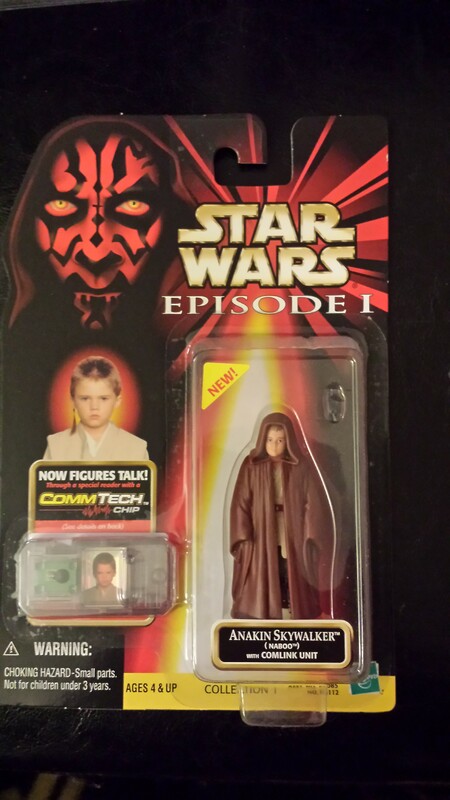 The figure is new inside a very good package with a couple of dings on the edge of the blister.